Professor Dasgupta pioneered robotic urology in the UK. He is the Chairman of the Kings-Vattikuti Institute of Robotic Surgery at Guy's Hospital, London. 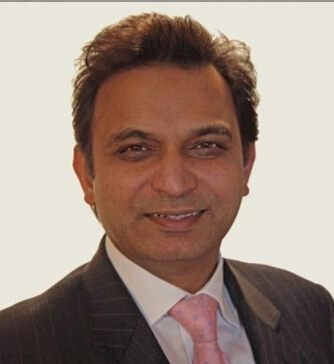 He specialises in all aspects of diagnostic outpatient urology and second opinions, and is credited with the Dasgupta technique of botox injections for overactive bladder. He is also the Editor-in-chief of BJUInternational.